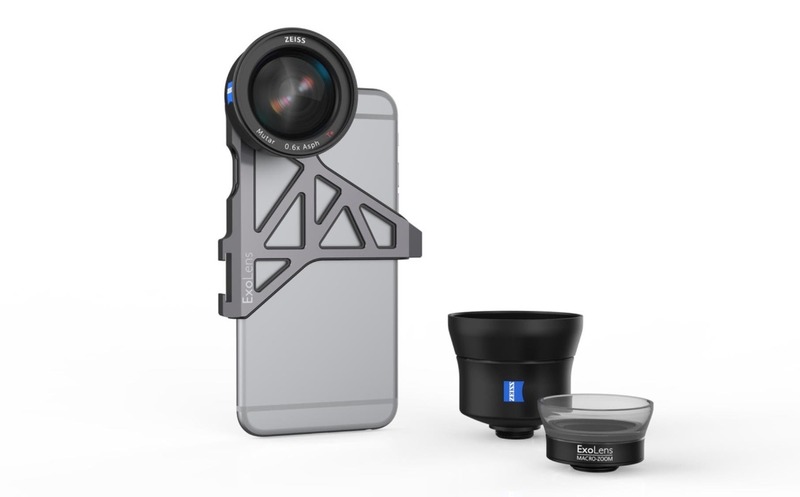 Today Zeiss announced an iPhone 7 update for its three smartphone accessory lenses, which now have the moniker, ExoLens PRO with Optics by Zeiss. A new “Edge” bracket with six inlays specifically for both the iPhone 6 and iPhone 7 family of phones will be available January 2017. The standard bracket for iPhone 7 is available at camera stores nationwide in addition to Zeiss’ newly release wide-angle accessory lens. The ExoLens PRO with Optics by Zeiss is a set of accessory lenses designed specifically for smartphones. 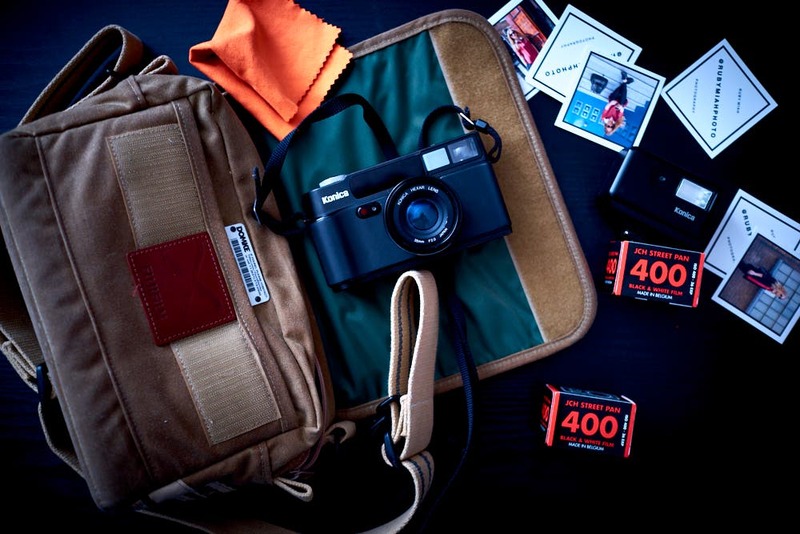 It consists of three lenses: wide-angle, telephoto, and macro-zoom. Each of the lenses feature aspheric optical design to reduce distortion and chromatic aberration, Zeiss’ T* anti-reflective coating, and protection against dust and water. 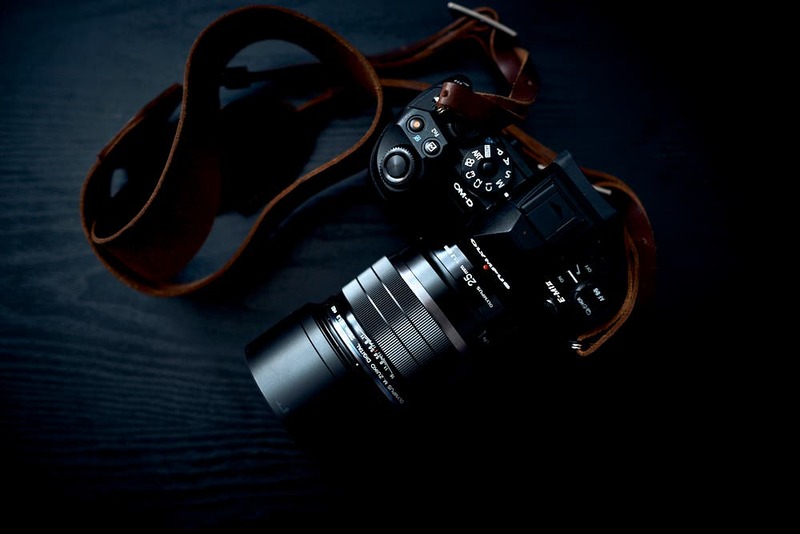 As with many lenses in these focal lengths, Zeiss recommends the wide-angle for landscape and architecture, the telephoto for portraits and street photography, and the macro-zoom for general purpose work as it has a variable focal length of 40-80mm. One of the key features of the iPhone 7 update is the all-new “Edge” bracket. This bracket mounts to the corner of the iPhone and also features a cold shoe mount allowing attachment of additional accessories such as external lights or microphones. For convenient storing when not in use, it has a key ring loop allowing mounting to a keychain. Additionally, the bracket features an integrated standard sized tripod mount. The bracket package will include the “Edge” bracket for iPhone 7 as well as inlays for the iPhone 6 and 6s. The Zeiss ExoLens PRO update for iPhone 7 is at camera stores nationwide today. The “Edge” bracket will be available January 2017 as well as the wide-angle accessory lens. For more information about this update and the ExoLens PRO system of lenses, visit Zeiss’ website here.